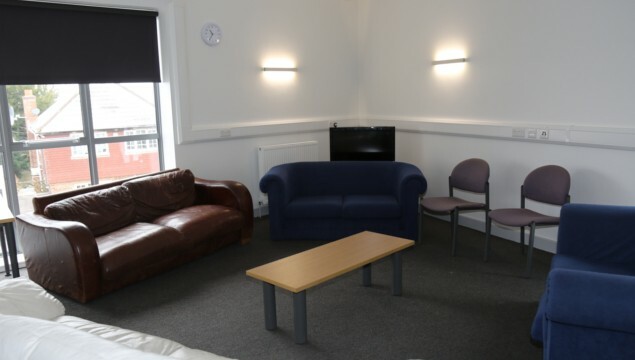 Emmanuel Centre has been recently rebuilt and offers a suite of modern rooms of various shapes & sizes. 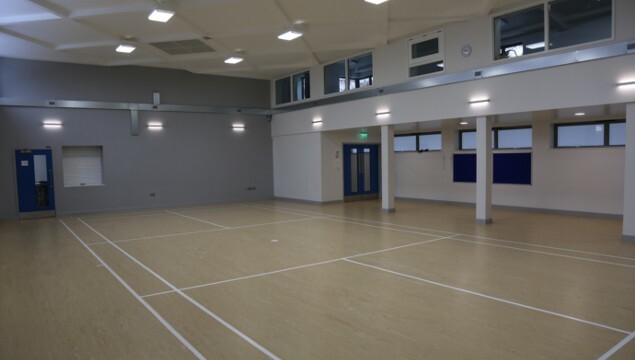 The main hall is 14.9x11.6m, perfect for sports/fitness activities, parties and large meetings - with plenty of room for a bouncy castle or game of football. 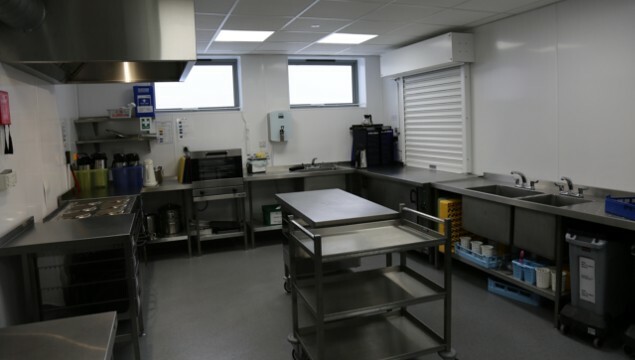 The adjacent kitchen is large and fully-equipped to commercial standards, with an oven, fridge, freezer and trolleys making catering for your event easy. 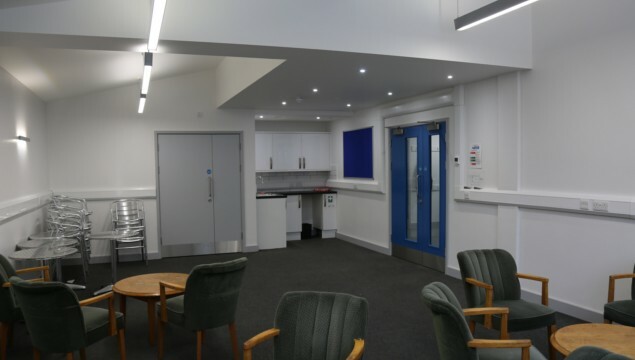 Alcohol can be served with advance permission – however the venue is not suitable for late night or particularly loud parties due to our residential location. 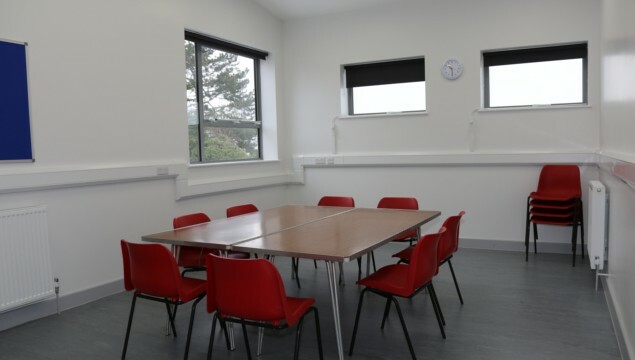 We also have a 8 other rooms of varying sizes & furniture – some carpeted, some with wipeable floors – suitable for a wide range of bookings: community groups, trustee meetings, training events, baby groups, café-style groups etc. 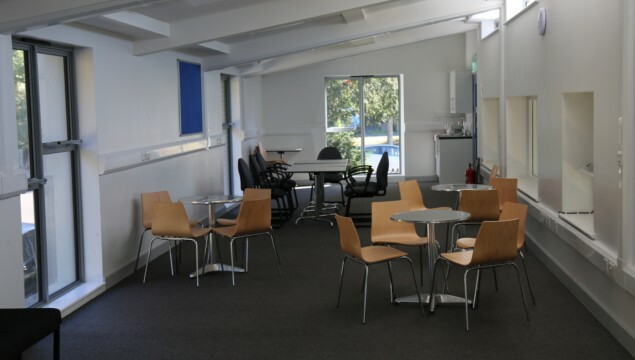 Our facilities include wheelchair access, baby-changing, wifi, large TV screens on request, commercial kitchen, tables & chairs (including infant sizes), flip-chart stands etc. 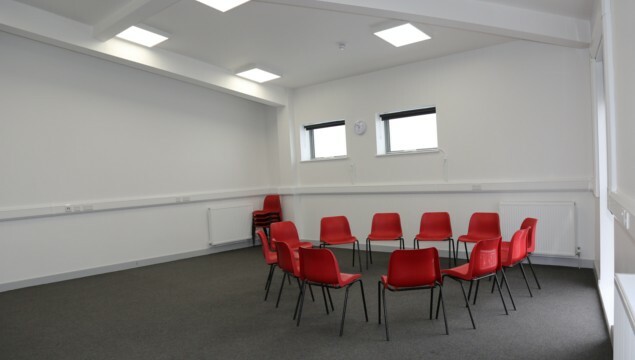 The Centre is well located opposite Emmanuel Church and St Peter's school, with free on-street parking and is well served by public transport (South Croydon train station and 412/64/433 bus routes). 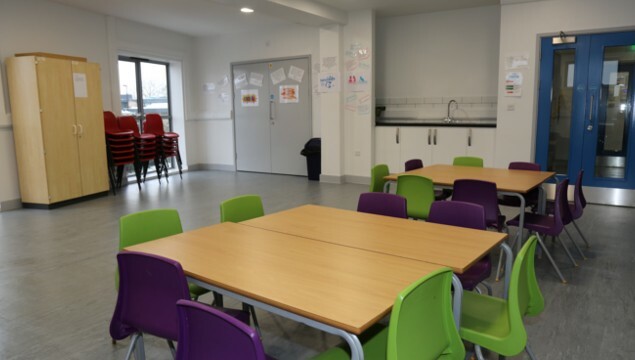 Availability: The Centre is open daytime and evenings throughout each week . Hire Costs: Costs are available on request - discounts are available for regular bookings and registered charities. There have been 0 reviews of Emmanuel Centre. 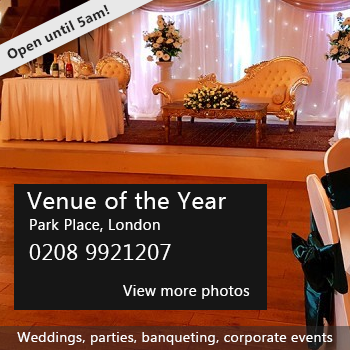 If you would like to send Emmanuel Centre a booking enquiry, please fill in the form below and click 'send'. Perhaps some of the following halls within 5 miles of Emmanuel Centre would also be of interest?